Maybe I’m a dreamer, but all I wanted was an easy merchant account solution that I could quickly sign up for with instant approval. One that quickly/easily integrates with a shopping cart, which quickly/easily integrates with WordPress. Something easy to install and customize, that requires minimal programming. I figured it would be a quick find but instead I found myself spending hours and hours researching a ton of different solutions. It literally took me a whole week and countless hours to sort through the muck. I tried WooCommerce and it was a disaster, the integration was so poor, it looked like a kindergartener coded it. 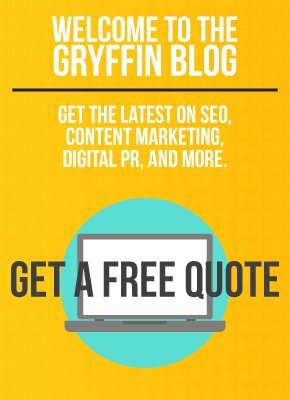 Then I looked at hosted carts, including Shopify and BigCommerce, but I simply didn’t want a completely separate storefront, I wanted my blog and shopping cart to hang out together. Of course there’s Paypal pro but I figured Paypal may turn some people off and I wanted a solution that looked more professional. Enter Stripe. It’s the same concept as Paypal, but it sits on your site so people can check out on your domain. There’s no monthly fee and no setup fee. You just pay a percentage of each transaction plus a small transaction fee (just like every other merchant account). Approval was instant and we were up and running in minutes. The next discovery was MarketPress. There’s a monthly fee for the cart, but it is worth it as it’s a nice system that integrates with WordPress and Stripe. It’s pretty inexpensive ($20 / month) and we literally had it up and running in 1 hour (with a little help from my wonderfully talented programmer). The finished product: A shopping cart solution requiring minimal programming, sitting on my WordPress blog, accepting and processing credit cards on Stripe. 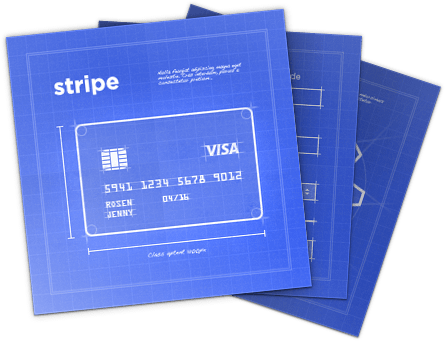 You can even set up recurring transactions with Stripe! I wish somebody I had found this article when I started my search, it would’ve saved me tons of time and a bit of money.